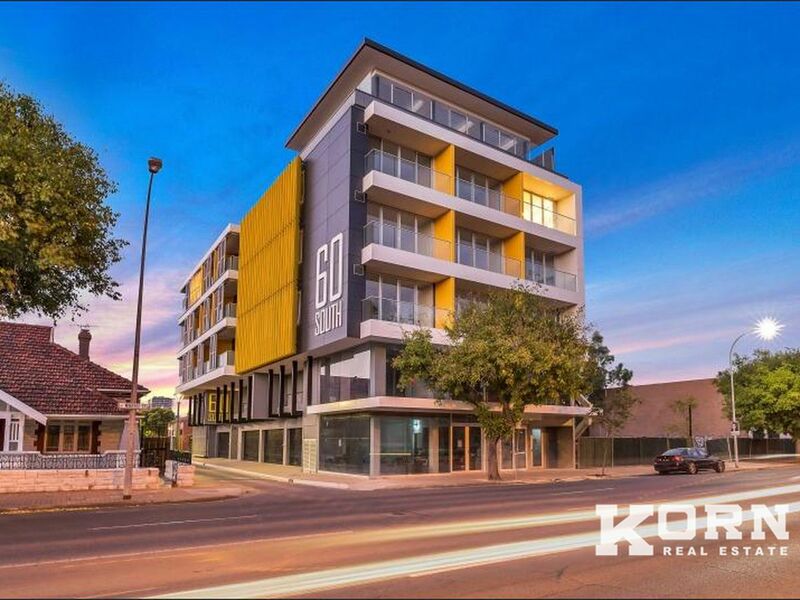 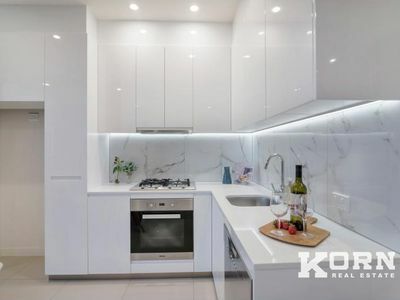 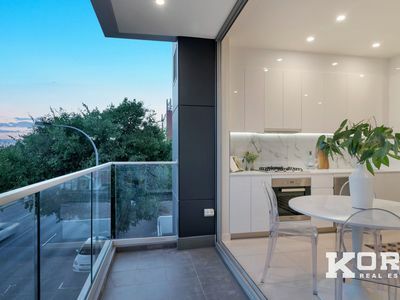 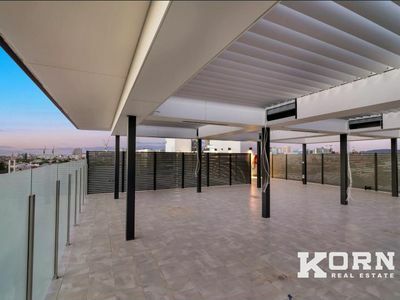 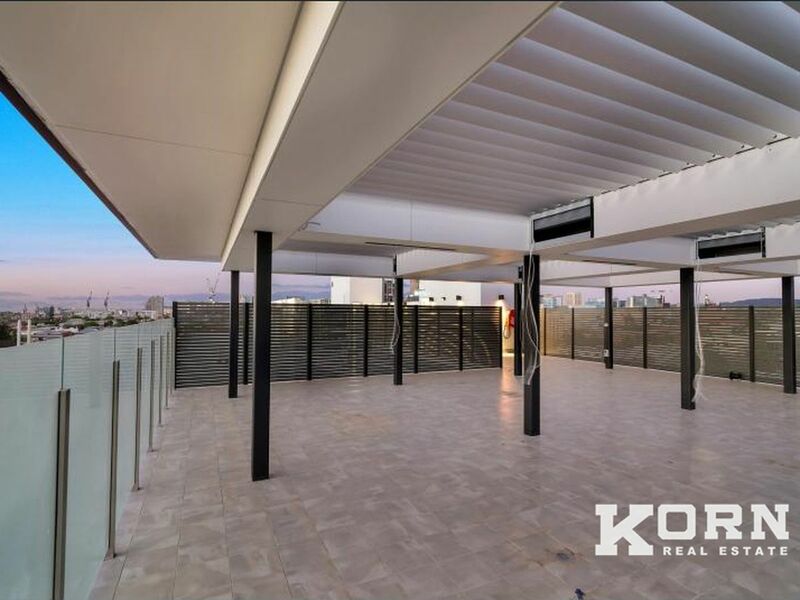 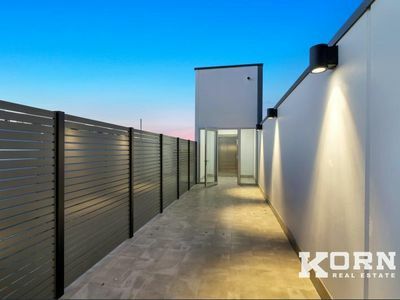 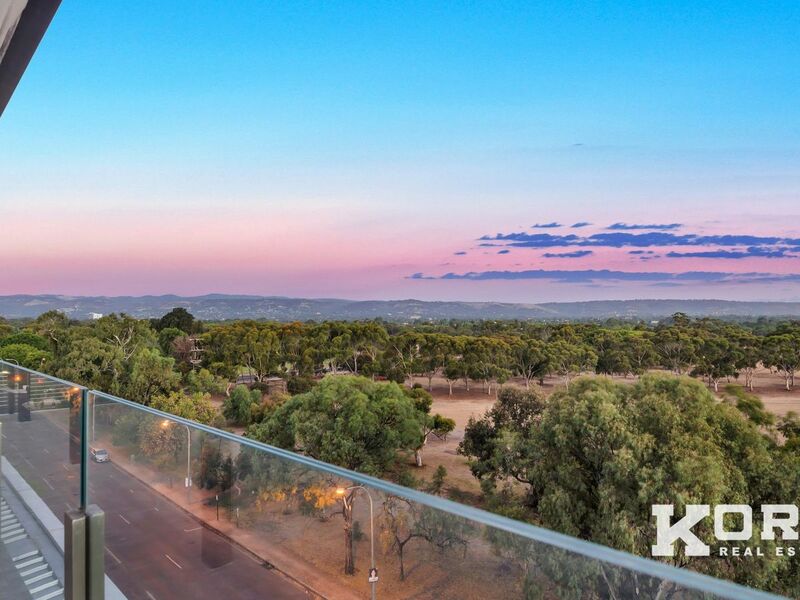 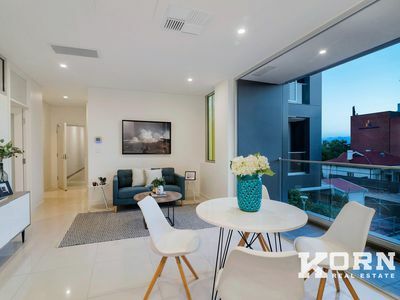 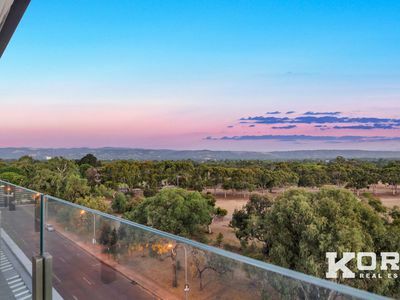 Your new home in SOUTH 60, overlooking the South Parklands, Adelaide’s most beautiful parkland playground, yet only minutes to some of its most famous attractions; the world renowned Central Market, cafes, shopping, universities and much, much more. 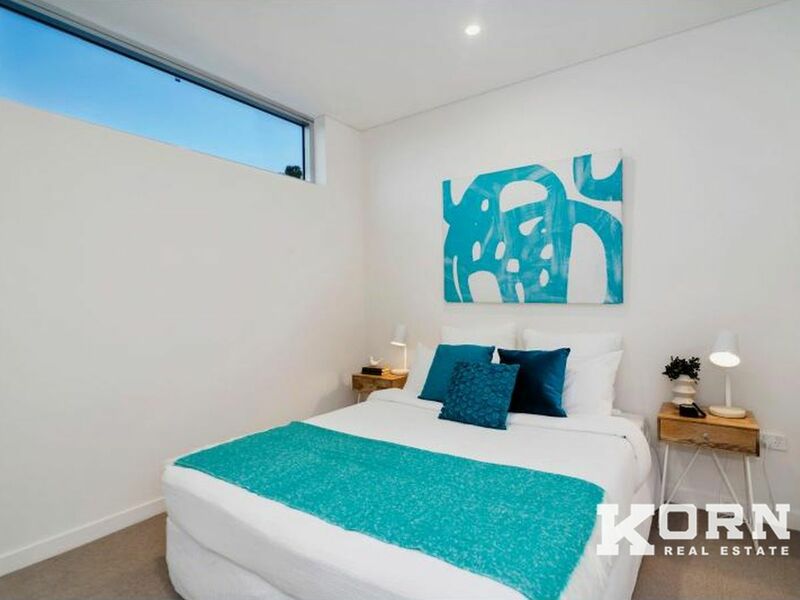 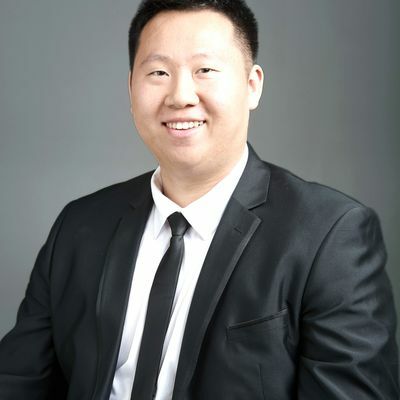 SOUTH 60 will offer quality everywhere you look, from the minute you walk in the front door, you will know that your investment in SOUTH 60 was a very clever one. 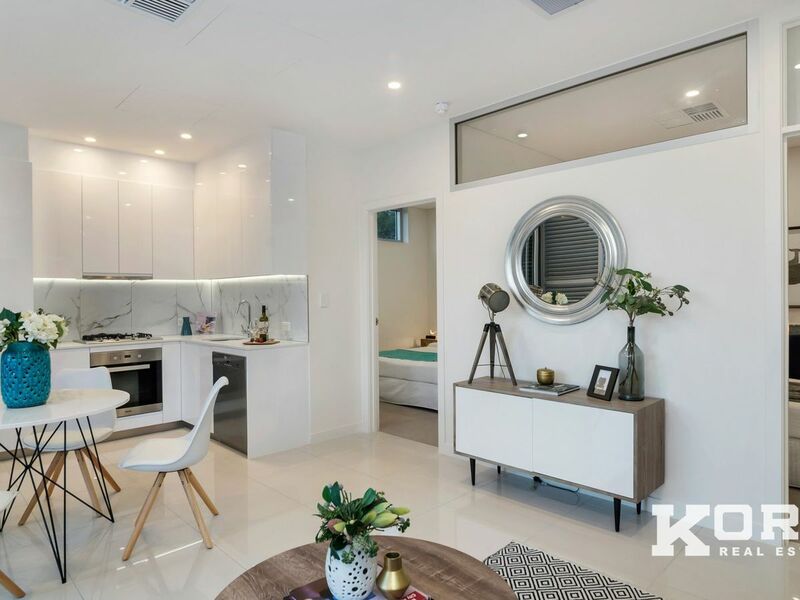 Life on the Park at 60 South Terrace will bring new energy to your life. 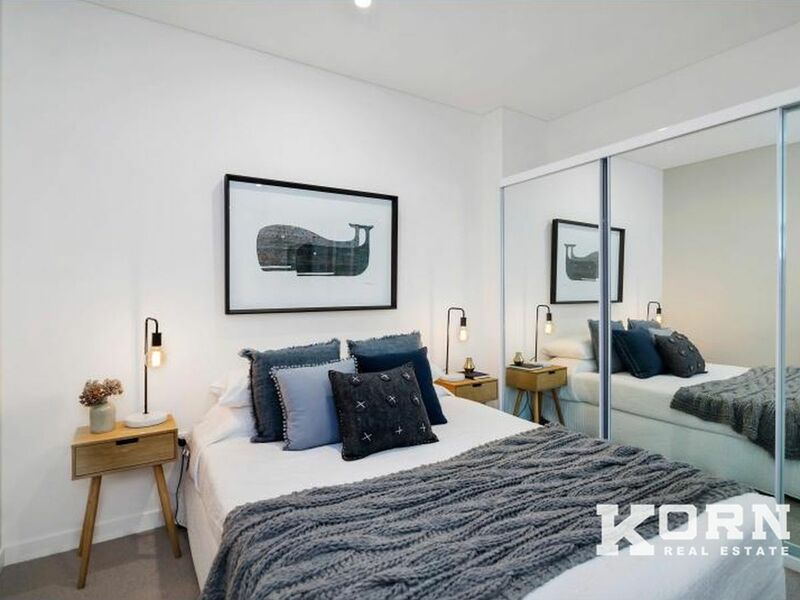 A beautifully designed, boutique apartment development of only 27 one and two bedroom apartments with a range of well thought-out designs. 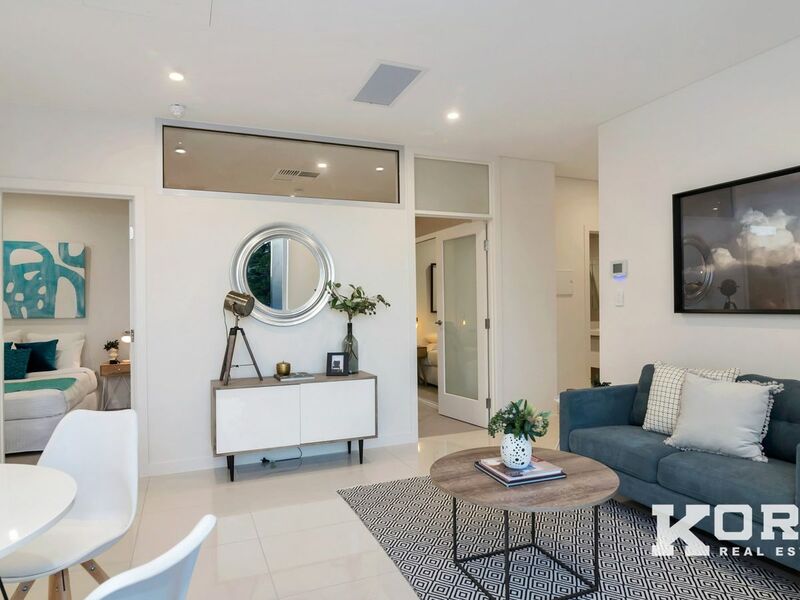 Designed by one of Adelaide’s leading designers, Nelson Architects, each apartment will be finished with high quality inclusions, including kitchens with Miele appliances and luxury bathrooms. Every apartment has light-filled spaces, and balconies are designed to bring outside living in. 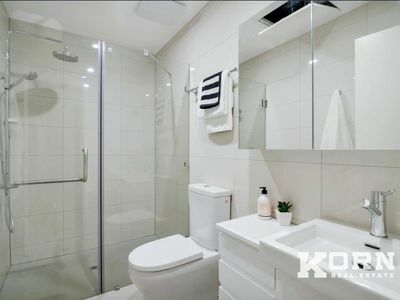 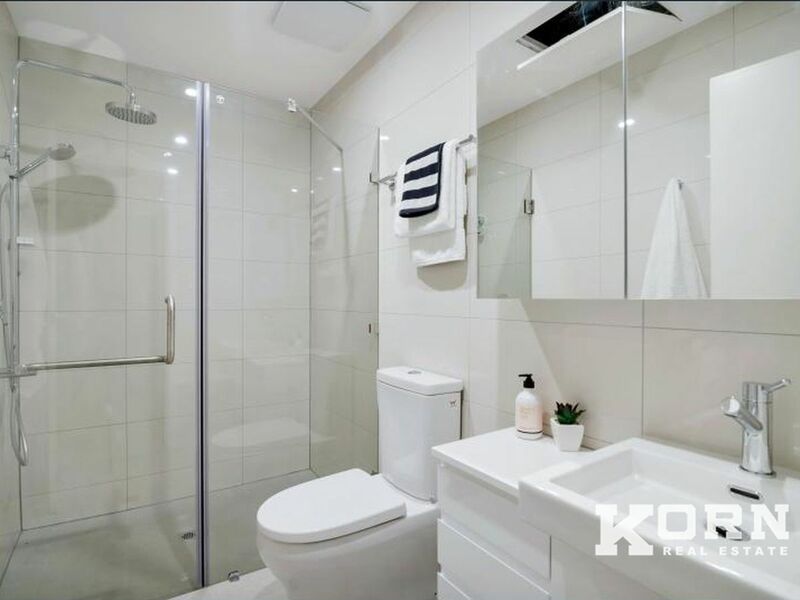 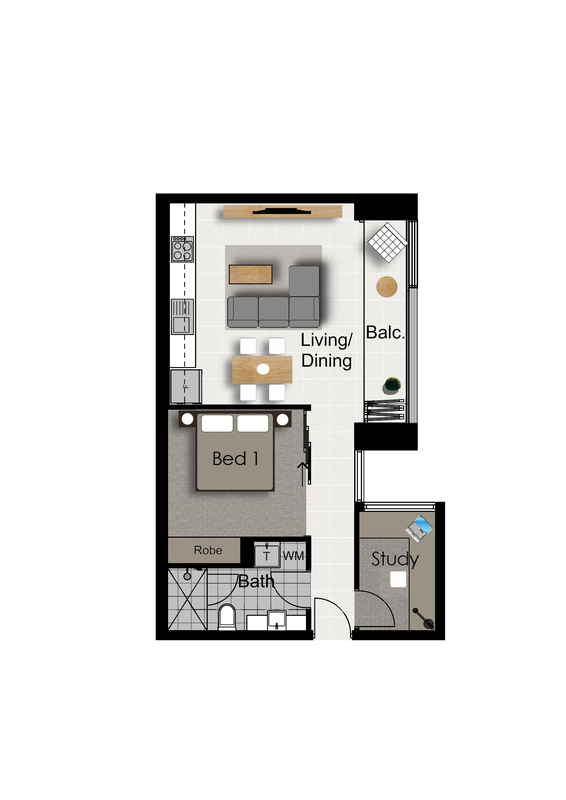 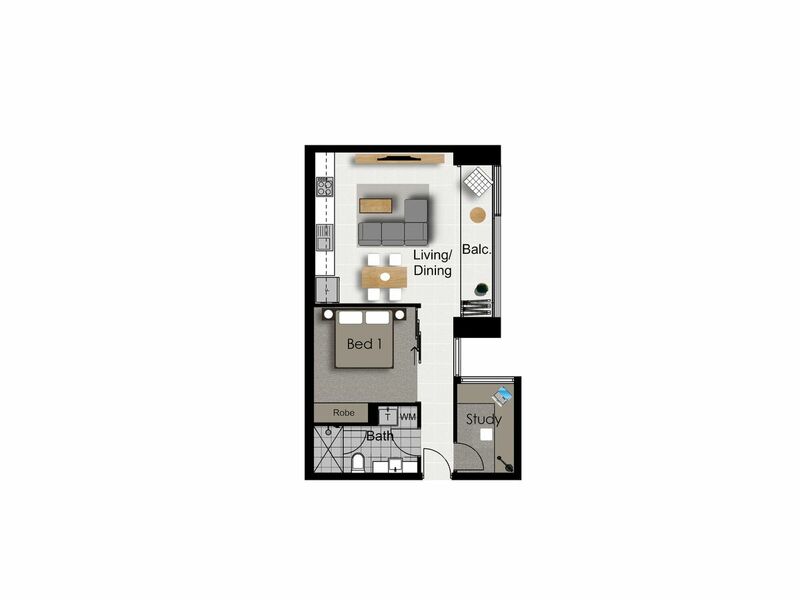 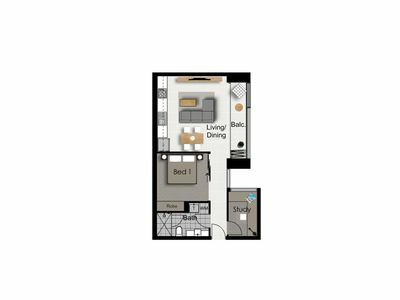 Includes secure access to your apartment and the building, car parking and storage for every apartment and high-speed internet access. 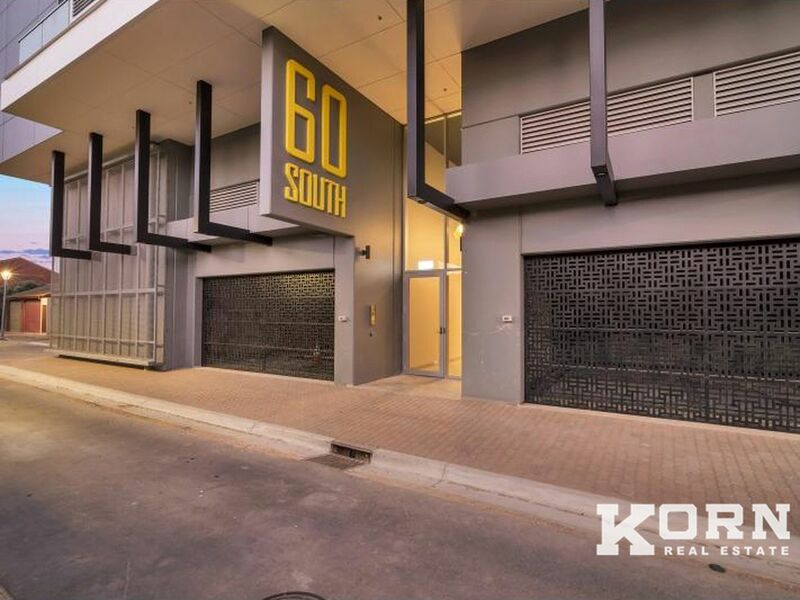 At SOUTH 60, Life on the Park is truly wonderful.